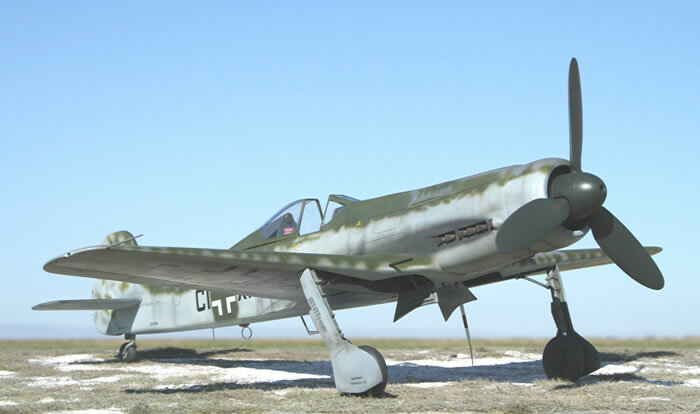 Here is Ian Robertson's 1/32 scale Focke-Wulf Ta 152 C-1 from Pacific Coast Models. 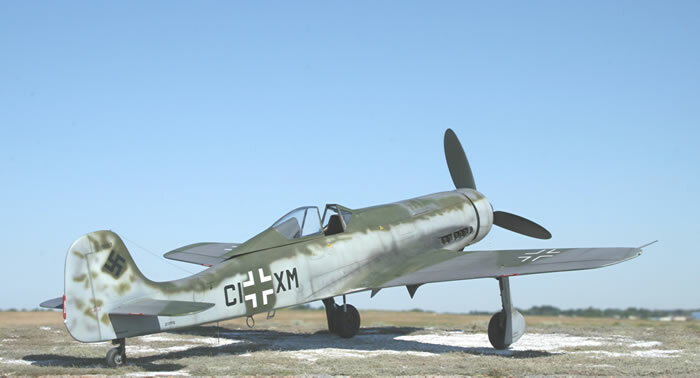 Ian concluded that this kit is an excellent limited-run offering of an esoteric Luftwaffe subject and a thoroughly enjoyable build. Even the dreaded wing root to fuselage join, often a challenge when building a limited run kit, presented no problems. However, some modelling experience will help overcome minor construction issues and inaccuracies. 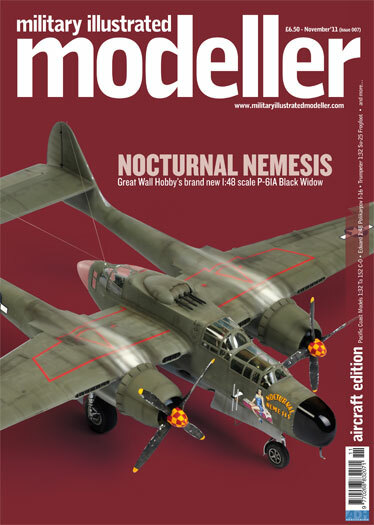 Construction and painting of this model is detailed in a big Feature Article in the Issue 7 of the newest magazine from ADH Publishing, "Military Illustrated Modeller". In the UK, this issue is available now at WH Smiths, and will be on newsstands in other countries soon. 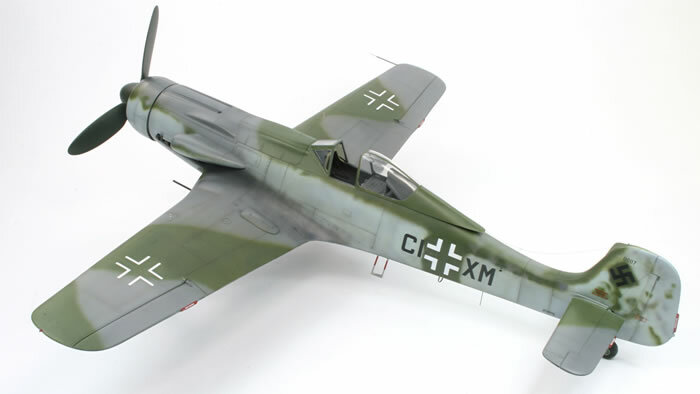 It may also be ordered online right now from the Military Illustrated Modeller website.